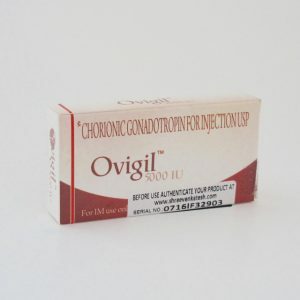 Anti-estrogens are substances that minimize the effects of estrogen in the body and reduce harmful estrogenic effects anabolic steroids may have on the body. 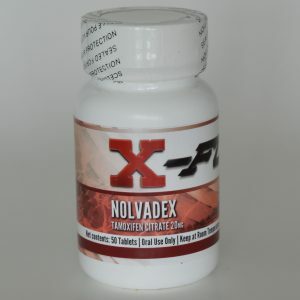 Anti-Estrogens act to decrease the effects of estrogen in the body by blocking the estrogen receptor site.Taking anti-estrogens will cause natural testosterone levels to increase. 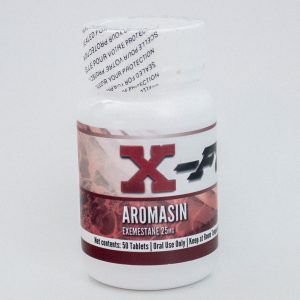 Anti-Estrogens are most commonly used after an anabolic androgenic steroid cycle to increase natural testosterone and normalize hormone levels.